What is a Stereotactic Breast Biopsy? 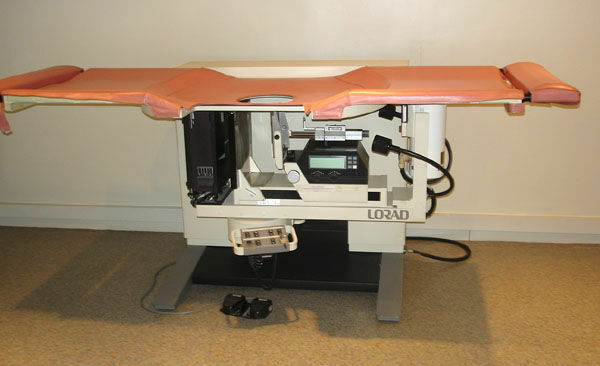 Once on the table, you will be positioned in a manner to allow the breast that requires biopsy to be placed through holes in the biopsy table to expose the breast below the table. The table is raised and the procedure is performed below the table. The breast will be compressed with the stereotactic equipment throughout the procedure. The equipment will be used to take images of the breast. The radiologist will inject numbing medicine into the area to be biopsied. A small nick will be made in the area where the needle will be inserted. 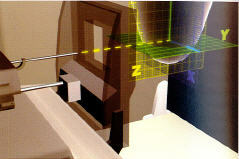 The radiologist will insert a special needle into the area and advance the needle to the area to be biopsied. The sample will be removed and an image made of the sample to ensure that it contains the breast tissue that required the biopsy procedure. The sample will be sent to a Pathologist for evaluation. 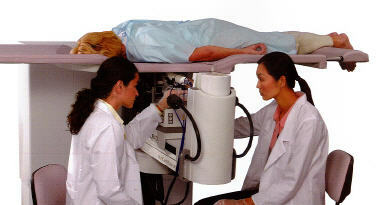 The pathologist will provide the radiologist and your doctor with the results of the examination. You should avoid any strenuous activity for 24 hours after the biopsy procedure. You will be asked to remove jewelry, removable dental appliances, eye glasses and any metal objects or clothing that might interfere with the x-ray images. You should notify the technologist or the radiologist if you are pregnant or think you may be pregnant. You should not wear deodorant, powder, lotion or perfume under your arms or on your breasts on the day of the exam. You may want to have a relative or friend accompany you and drive you home afterward. OneCore Health and Comprehensive Diagnostic Imaging have partnered to provide central Oklahoma with best in class, yet affordable, outpatient imaging and biopsy services. Learn More. 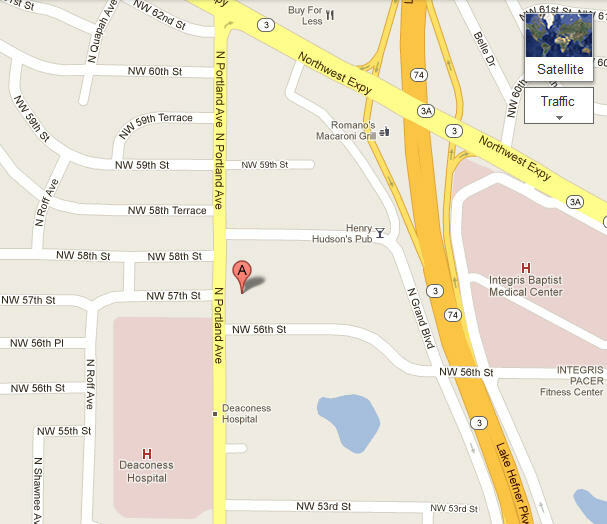 Front door parking means you can skip the GARAGE, the VALET, and the OUTPATIENT ADMISSIONS lines..